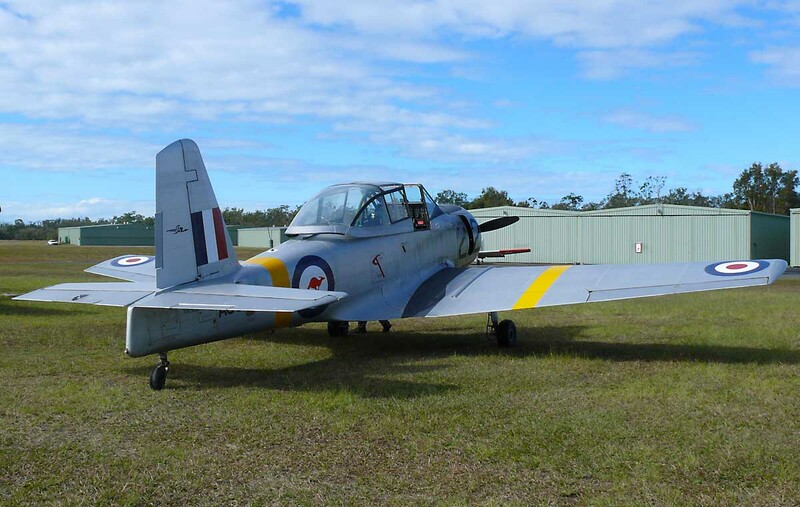 here flying from the Caboolture airfield. 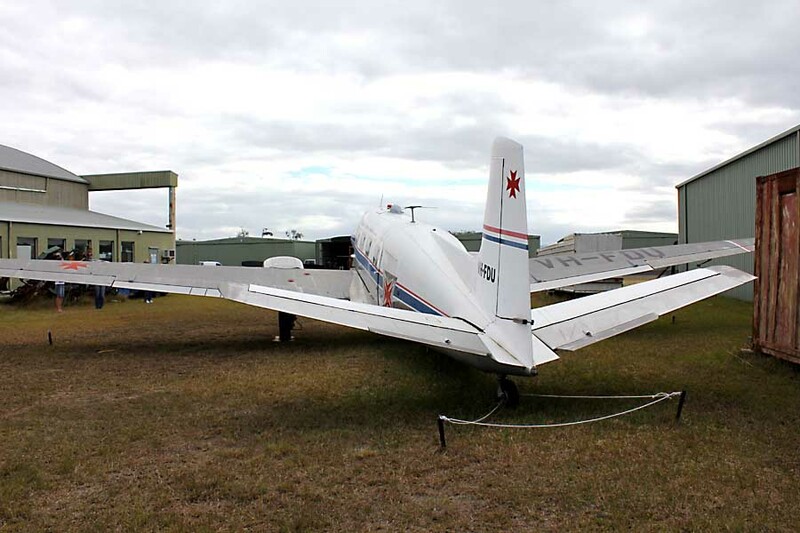 The big radio equipment behind the seat was removed for a passenger seat. 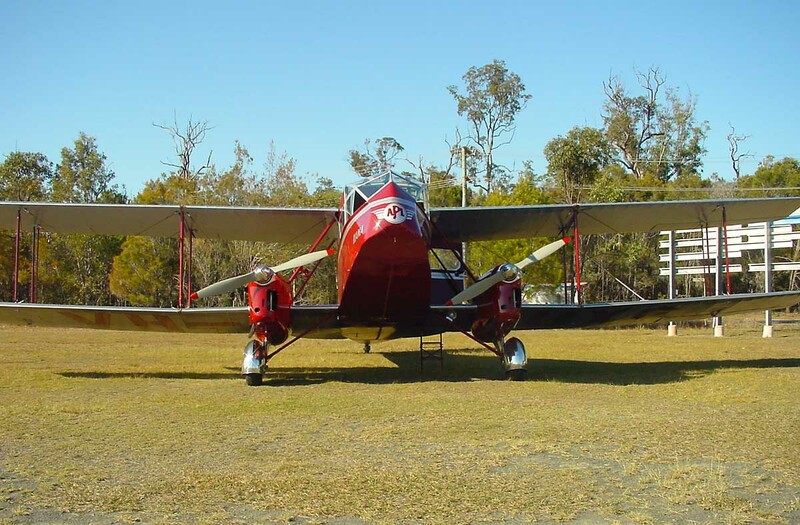 A number of DHA Drover got built in Australia, equiped with Gipsy Major engines. 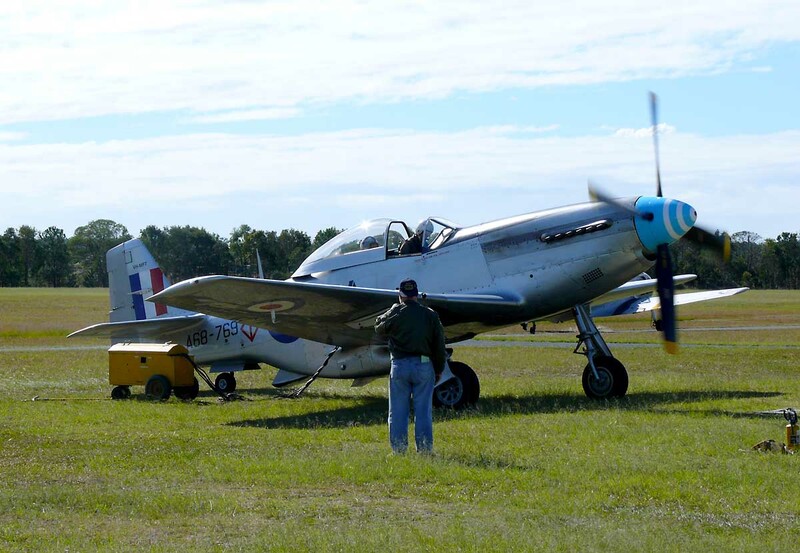 later the engines got replaced whit Lycoming 0-360 horizontal opposed pisten engines. 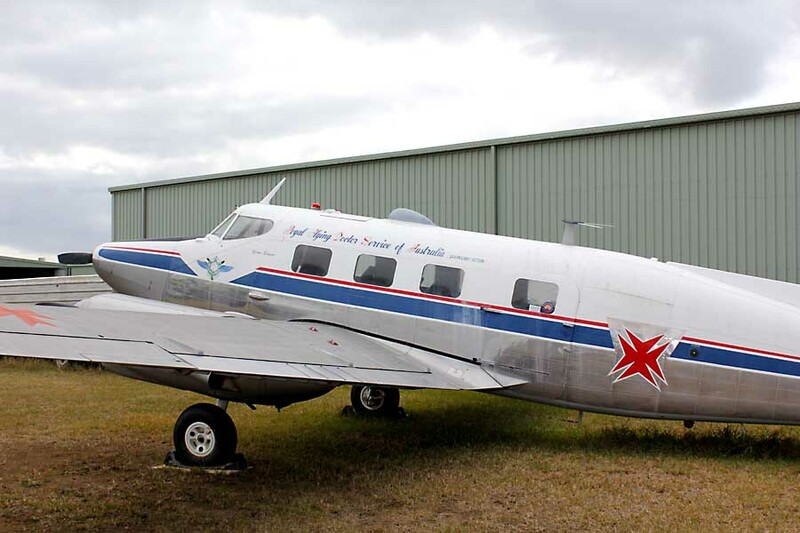 The plane was used by Royal Flying Doctor Service of Australia. 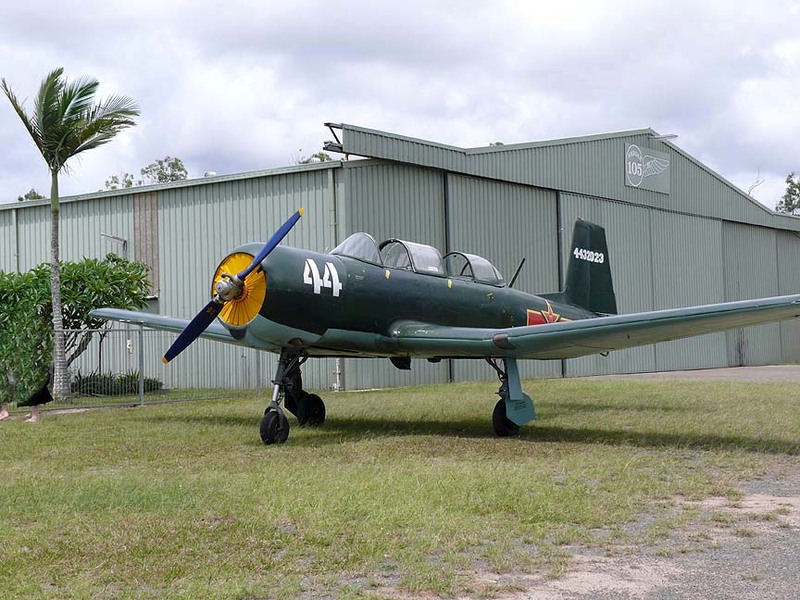 This Aircraft was standing in Caboolture, just north of Brisbane / Queensland / Australia. Here in Caboolture, Australia. 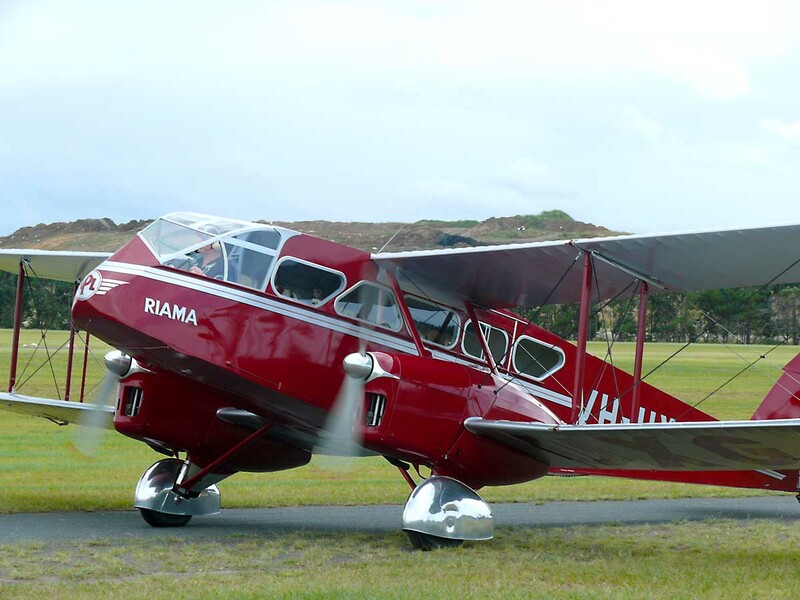 The DH90 has still the original Gipsy Major engines. 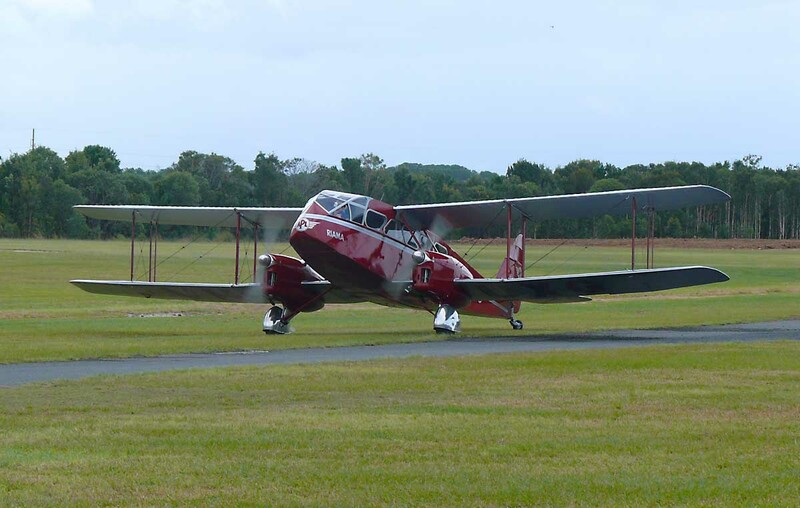 The DeHavilland DH90 landing in Caboolture. Sadly the plan got lost in an crash. Here in Caboolture, Australia. 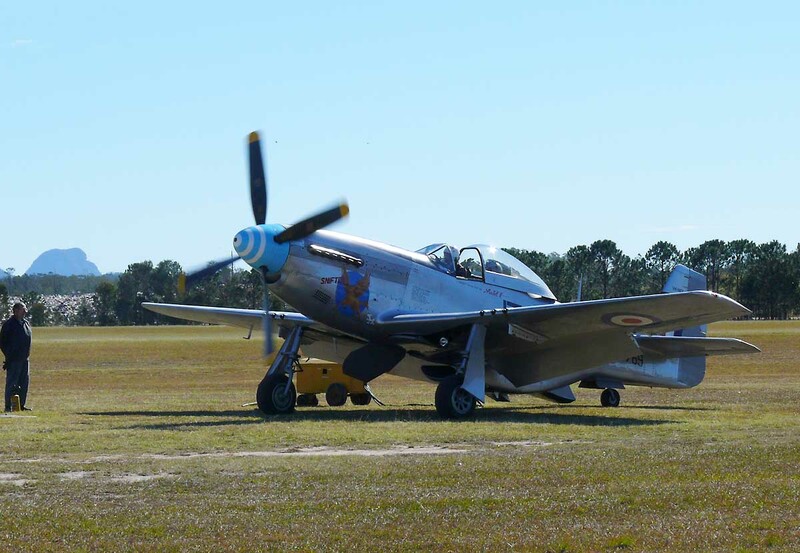 This 1954 built plane get made ready for a trainings fligt. 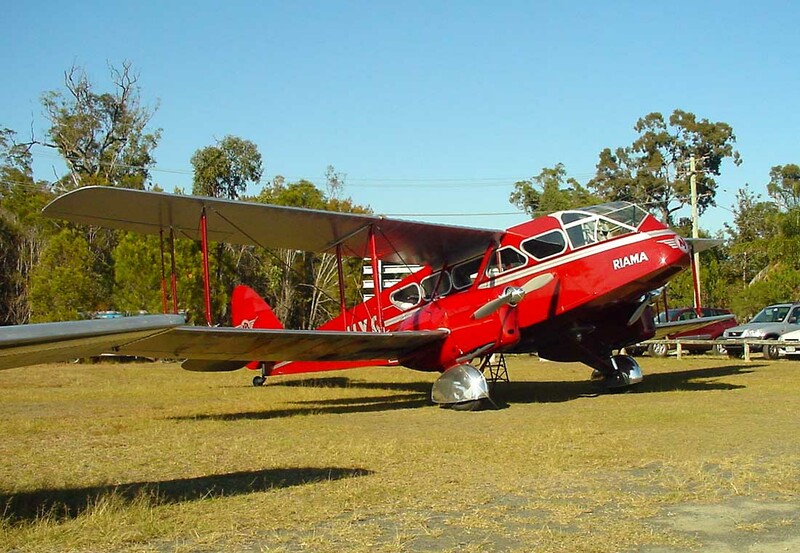 Peter Aschi and Enid from Aschi's Workshop ready to bord for a flight over Bribie Island and Moreton Island.